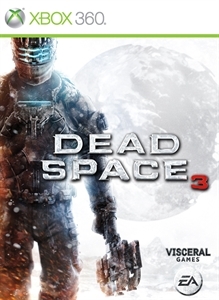 Earlier today we added Dead Space 2 and Dead Space 3 to the library of more than 350+ Xbox One Backward Compatibility titles currently available. 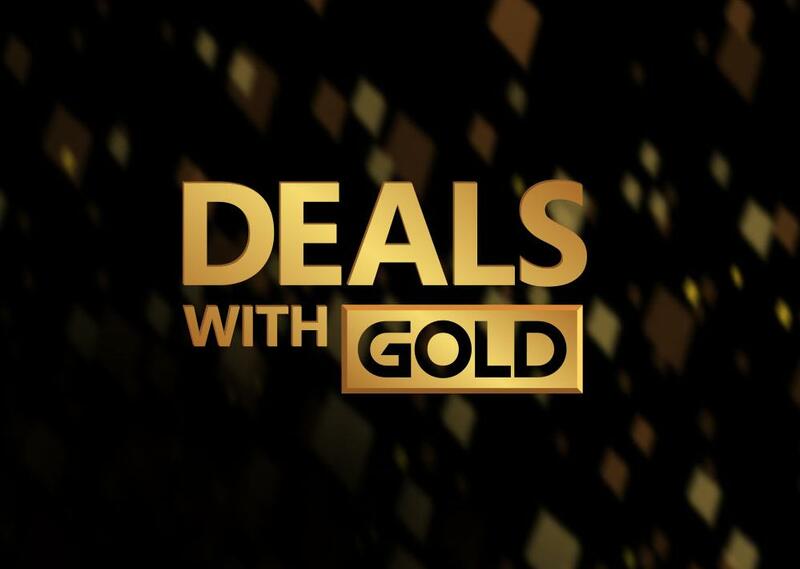 These two titles were previously only available on disc – but starting today you can now purchase them digitally from the Xbox Games Store and play them on your Xbox 360 or on your Xbox One with Xbox One Backward Compatibility. Game Description: Engineer Isaac Clarke returns for another blood-curdling adventure in the sequel to the critically acclaimed Dead Space. After waking from a coma on a massive space city known as “The Sprawl”, the lone survivor of a horrific alien infection finds himself confronting a catastrophic new nightmare. Battling dementia, hunted by the government, and haunted by visions of his dead girlfriend, Isaac will do whatever it takes to save himself and dominate the gruesome onslaught. With an arsenal of tools to dismember Necromorphs and new determination, an engineer will bring the terror to space. 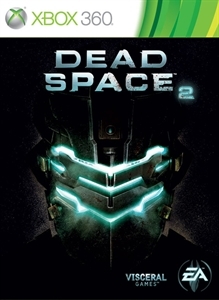 Game Description: Dead Space 3 brings Isaac Clarke and merciless soldier John Carver on a journey across space to discover the source of the Necromorph outbreak. Crash-landed on the frozen planet of Tau Volantis, Isaac must comb the harsh environment for raw materials and scavenged parts. He will then put his engineering skills to the ultimate test to create and customize weapons and survival tools. The ice planet holds the key to ending the Necromorph plague, but first Isaac must overcome avalanches, treacherous ice-climbs, and the violent wilderness. Facing evolved enemies and the brutal elements, Isaac can choose to team up, not only for his own survival, but for that of mankind’s.